Living in Longwood, FL, has its advantages. Wondering when the next hurricane is going to hit is not one of them! 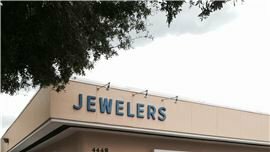 Still, that doesn’t mean protecting your home or business from wind, rain, or potential thieves must be obvious or unattractive. 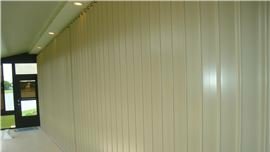 Sun Barrier carries a line of hurricane protection and residential and commercial security products that keep extreme weather and people with bad intentions out, while keeping your sense of good taste in. As you can see from our photo gallery, our products are easy on the eyes. When you call to request your free quote, you’ll find our prices are also easy on the budget. “Hurricane warning.” Those two words strike fear in the hearts of even longtime Longwood, FL, homeowners, and rightfully so. Will your home and valuables sustain damage, or become a target for looters? Not if Sun Barrier has anything to say about it. 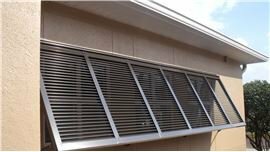 Our storm panels, storm windows, roll shutters, and aluminum shutters can be installed quickly and are very easy to use. No more risking your neck climbing up shaky ladders to board up your windows. 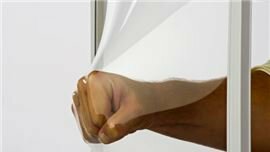 Our residential hurricane protection products will reduce the risk of your doors and windows failing, which means you can get back to your normal routine after a storm more quickly. Don’t wait until the next storm warning. 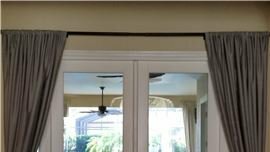 Call or stop by our showroom in Longwood, FL, to order your hurricane window protection today! If you’ve recently moved to the Longwood, FL, area, and are uncertain if your home or business is adequately prepared for the next storm, trust your instincts, and call Sun Barrier today. We give free estimates for installation, repair, and maintenance, and stand behind our products. 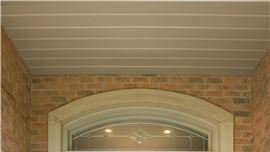 You’re certain to find a product that compliments the design and color scheme of your home and affords the protection it deserves. We look forward to serving you! 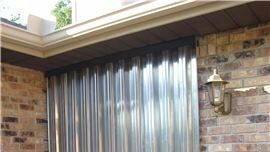 The top of the line in Hurricane and Security protection, roll shutters come in manual and motorized options! A cost effective, easy to use option for hurricane and security protection! An economical and effective way to protect your home! Beautiful custom entry door with an array of options that will have your neighbors in awe! 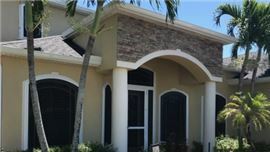 Feel the relief of having storm protection with the stylish look of Bahama or Colonial Shutters! Safe and inconspicuous way to protect every window and door to your home! Keep cool breezes in and bad weather out of all your outdoor spaces!